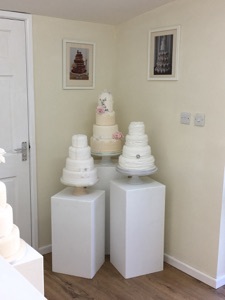 Come visit us at for a cake consultation at our purpose built cake studio, where you can see examples of our work and get ideas for your own wedding or celebration cake. 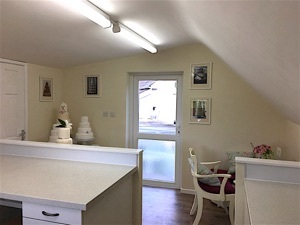 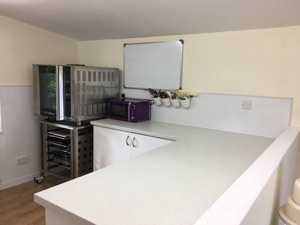 Our purpose built wedding and celebration cake studio is now ready following a complete refurbishment, with a new kitchen designed solely for cake production. 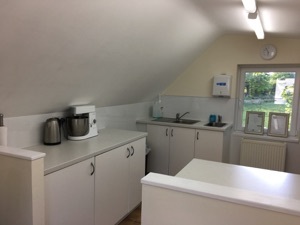 We are very proud that the kitchen has been inspected and awarded a ‘5’ very good food hygiene rating by the Food Standards Agency.